What better way to toast and celebrate the end of summer than with a delicious punch cocktail for National Punch Day. Summer is officially coming to an end on Sept. 22nd, but that doesn’t mean you can’t enjoy a vibrant punch or two in the mean time. In honour of National Punch Day on Sept. 2oth, break out your favourite punch bowl and invite your friends over to enjoy some cocktails, and the final few bursts of summer weather. If you enjoy a sweeter drink, the pineapple ginger punch is for you. 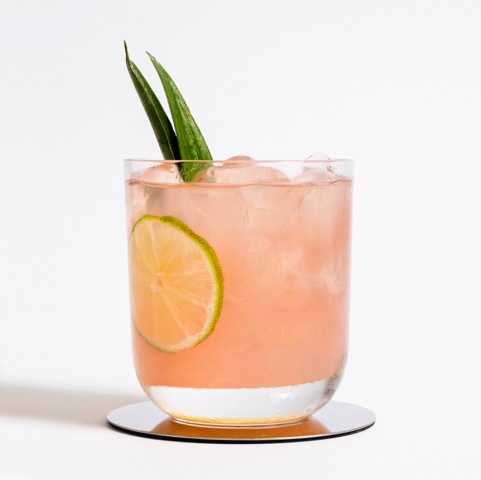 The pineapple juice and honey give the drink a sugary taste that’s sure to satisfy the stingiest sweet tooth. 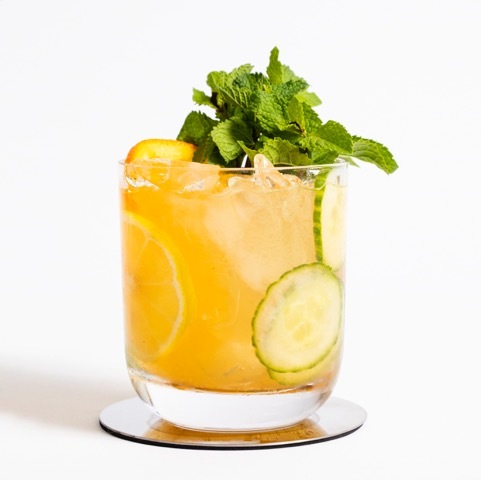 The cool citrus tea includes tea, cucumber and lime, giving it a fresh and acidic taste that’s great for to enjoy in the sweltering heat. 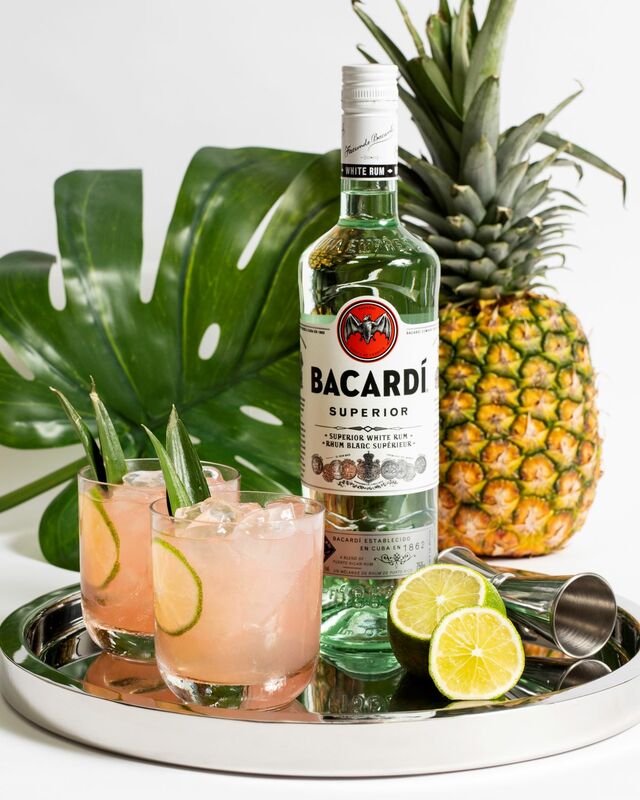 These two Bacardi punch recipes are sure to be a hit at any party. Build all ingredients in a glass and stir in the honey before adding ice. Build all ingredients in a punch bowl and add ice.